Two death sentences have been handed down by the Mahilyow Regional Court in Belarus, to Mr Ihar Hershankow and Mr Syamyon Berazhny. The European Union is strongly opposed to capital punishment and expects that the legal right to appeal for both convicts will be fully guaranteed. 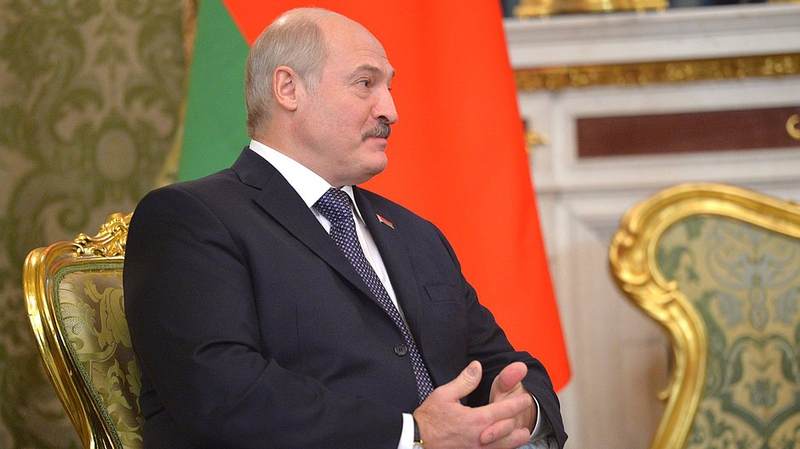 PHOTO: Aleksander Lukashenko, incumbent President of Belarus, accumed office in 2000.